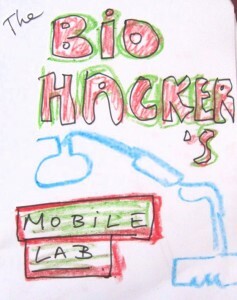 MobileLabs Hackathon: Call for Participation! Number of participants is limited to 12 in total! 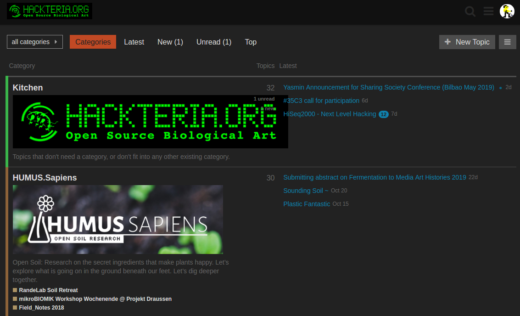 For one week we will collaborate on ideas of Mobile Labs, Lab-in-a-Box, Environmental monitoring for off-grip field trips, artistic projects and transportability of living systems. 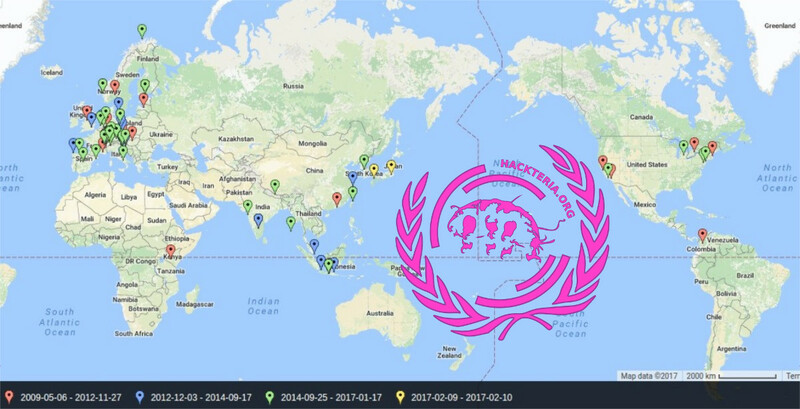 During the last years members of the hackteria network have investigated various approaches on building and using various MobileLabs, MobileKitchenLabs in a hacked Angkringan, in Yogyakarta and Boxology. We explored it’s uses at various festivals and conferences such as MutaMorphosis:Nomadic_Science_Lab#Nomadic_Furniture or Lab-in-a-Van for Ars Electronica’s Create Your World Festival. 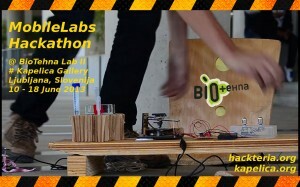 It is time now to focus more in depth about these concepts and we are inviting artists and hackers to come and join us for a 1 week MobileLabs Hackathon in our new facilities of the BioTehna Lab II, Ljubljana. 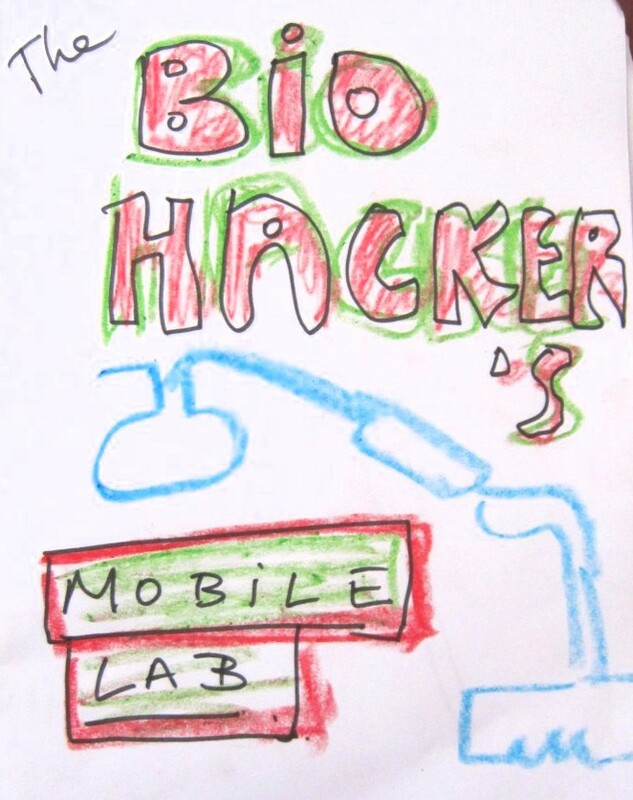 During this 4h afternoon mini-workshop theMobileLabs Hackathonians will introduce their projects to a group of students, artists, makers. 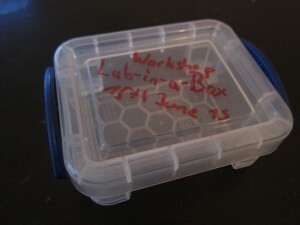 We will make a small Lab-in-a-Box to take home and start your own citizen science and/or artistic research on environment, biology and life itself. To test our mobility we will go for a field trip of research and workshops to Maribor and Vitanje. 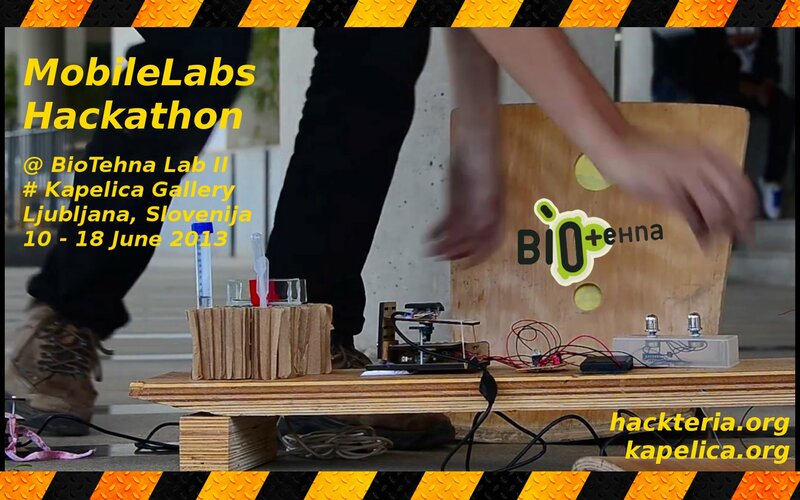 In Maribor we’ll work with the local participants at GT22 on using living systems as inputs for visual experimentations, BioCinema, BioVJ, build microscopes, laser projectors and other experimental visualizations. Now we are going off-grid! To outer space, into the forests and along the streams of Savinjska. Visit to KSEVT, Cultural Centre of European Space Technologies during the afternoon. Followed by hikes and camping in the forests around Vitanje. Our prototypes will be shown and explained for the next couple of days in Kapelica Gallery. Everybody is welcome to join us for an evening of Lectures by the participants of the MobileLabs Hackathon, where they will introduce the audience into their projects they have done in Bangalore, Switzerland and everywhere. This evening will also be the Grand Relaunch Party of our new facilities in the BioTehna Lab II. This project is supported by the Swiss Contribution to the enlarged European Union, the International Hackteria Society and Pro Helvetia New Dehli.